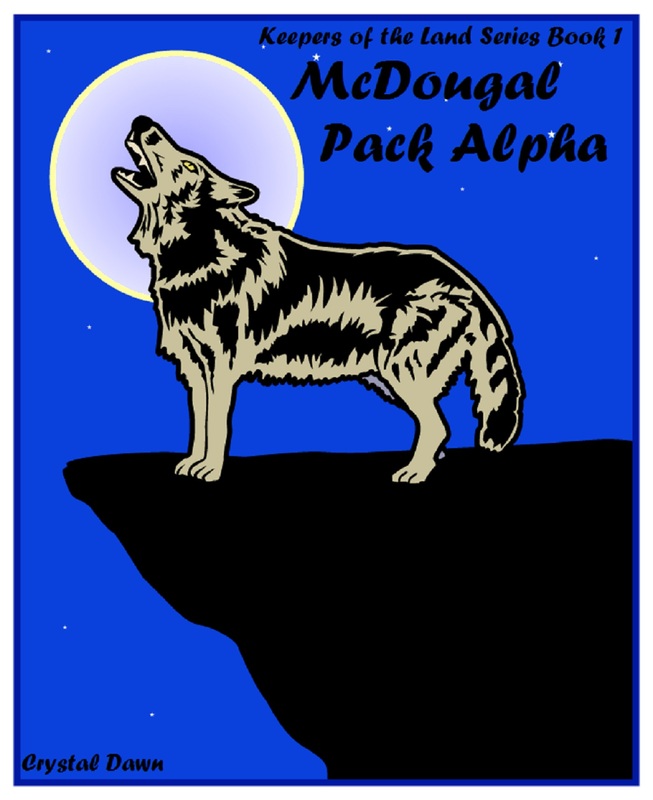 The first book of my new series, Keepers of the Land Book I McDougal Pack Alpha is now available on Smashwords and will be available at other places soon. from a drug induced sleep, in the arms of the handsome McDougal Pack’s alpha. But Mandi is a human, with no desire to be anything else. Just because the legendary white wolf blood might run through her veins, doesn’t give the werewolf council any say over her life. She may not be able to pick her relatives, but she can certainly choose the man she marries. Can’t she? I have had many readers asking me about free books. They are interested not only in books I have free, but those by other writers as well. There are many free books that are available. Some writers give all their books away like Nicky Charles and Jan Gordon and I love the were books both of them write. Others like Janet MacDonald, Calle Brookes, and T.A. Grey, give you a book or two so you can decide if you like their writing, which I do. They write were based books as well as other stories. I find that it is easy to find free books on Smashwords were you can search for free books in the category you choose. I am sure it is not the only place, but it is one that I feel comfortable with since I publish my werewolf books through them. Most writers stretch their talents and I find that once I get to know a writer through their werewolf books, I like the other books they write as well. I discovered I liked werewolf books when I read Nicky Charles because she was on Smashwords and an example of how to format a book if you wanted to publish with them which I did. Once I started reading, I couldn’t stop. It was addictive so I continued to read, found several other werewolf books, read them, then wrote one of my own. It opened up a whole new world for me and I wanted to share that world. It is my hope that my stories will give my readers even a small part of the enjoyment the stories these writers have given me. *note- Oberlux by JDewayne Pierce is the first book I read on Smashwords. It is a sci fi/space fantasy. It is free and I enjoyed reading it. The price is definitely right!